Working with Green Building Store has been an enjoyable process and I am pleased with how the MVHR system works, so I will definitely come back to Green Building Store for forthcoming projects. 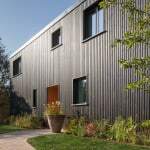 Early on during the design stage process, Green Building Store was recommended to me for the MVHR system, because of its Passivhaus expertise. 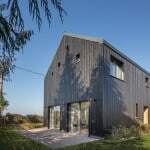 Green Building Store’s MVHR Design Service offered the same system as the other 2 companies which quoted for the project, but with far more better technical support, so it was a ‘no-brainer’ decision. 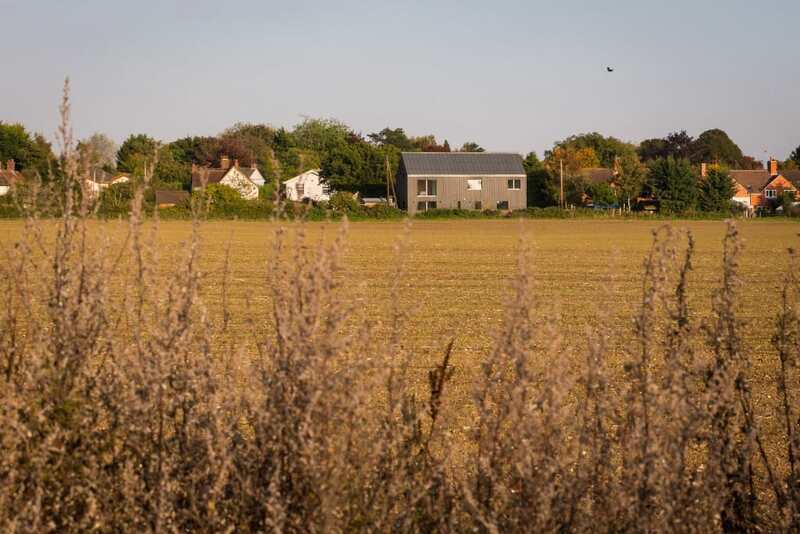 The Old Water Tower is a 4 bed detached 200 m2 Passivhaus home, built as a commercial proposition by Gresford Architects and Trunk Low Energy Building in the Berkshire countryside. 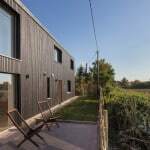 The project is a FINALIST in the Rural category of the UK Passivhaus Awards 2016. Green Building Store designed and supplied the MVHR (mechanical ventilation with heat recovery) system for the project. 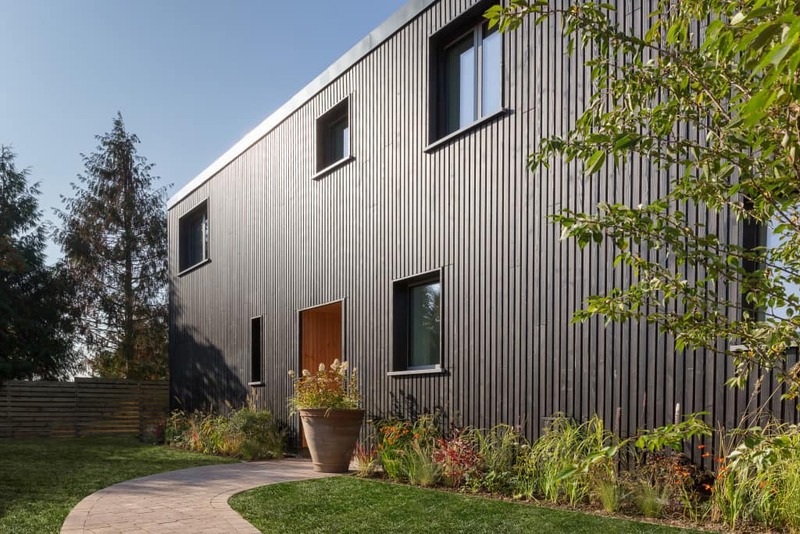 The timber-clad project is built in timber frame on the site of a former water tower. 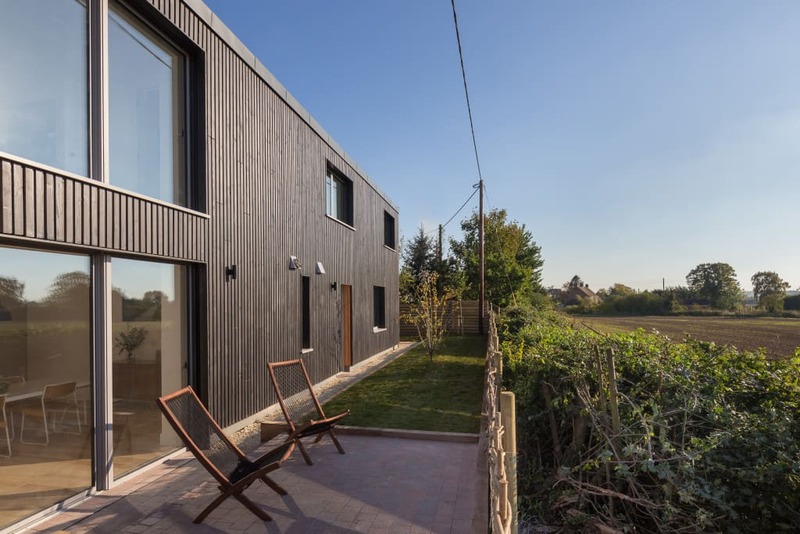 The project takes its inspiration from traditional timber-framed barns of the local area. 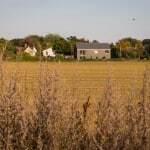 Unusually for a Passivhaus it is orientated to the west (to take advantage of beautiful views over open countryside). 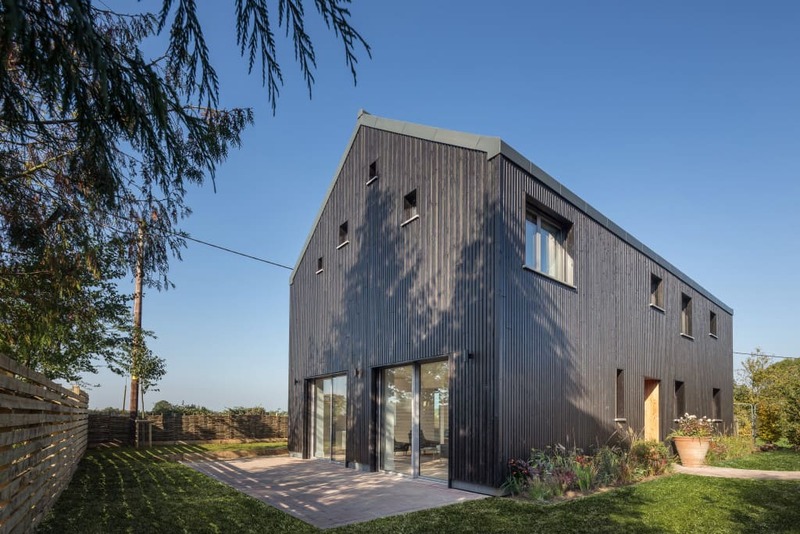 Designing around the west orientation created some challenges for the design team when modelling the project in PHPP (Passive House Planning Package), resulting in changes in insulation specification elsewhere in the build. 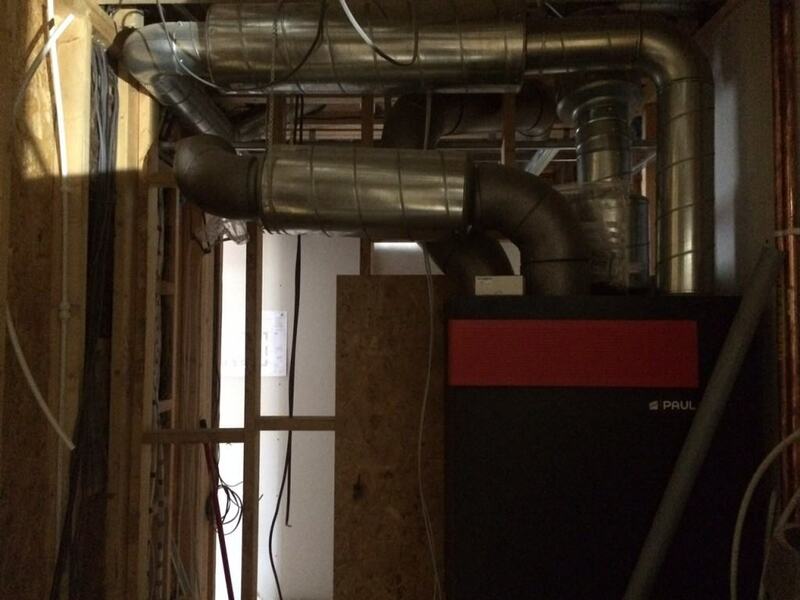 Heat recovery ventilation at the project is provided by a PAUL Novus 300 MVHR system, with 88.7% final effective heat recovery. 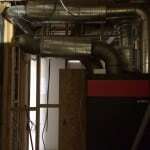 The system was designed and supplied by Green Building Store’s MVHR Design Service. ‘Working with Green Building Store has been an enjoyable process and I am pleased with how the MVHR system works, so I will definitely come back to Green Building Store for forthcoming projects’.